The sale of coffee and cake has raised £158.82 for Macmillan. Staff from Complete Co-Packing Services baked an assortment of cakes which were enjoyed by staff, friends and supporters on Friday 29 September. The first ever Coffee Morning happened way back in 1990. 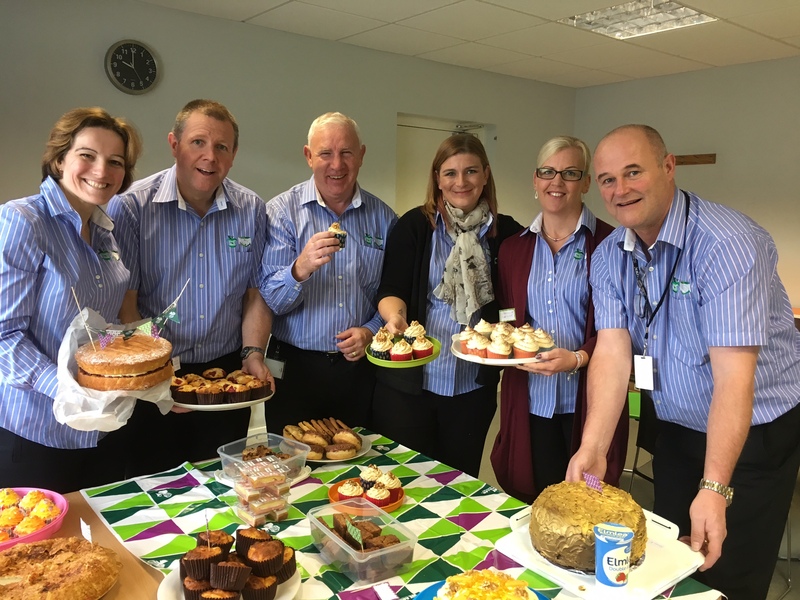 Since then, Coffee Morning has raised over £165.5 million for Macmillan and it is now the charity’s biggest fundraising event for people facing cancer.